The more space you get, the more comfortable you are with doing your work. 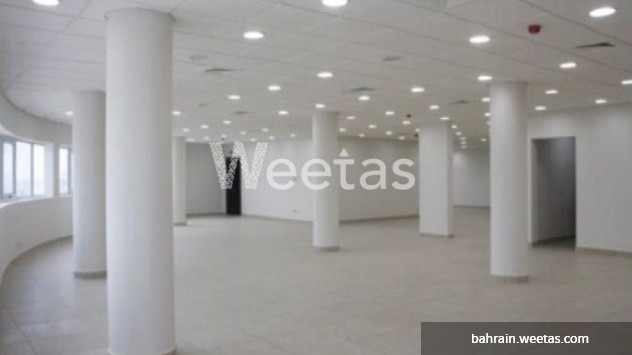 Here at Weetas we offer you the opportunity of enjoying a relaxing working atmosphere that you have always hoped for. 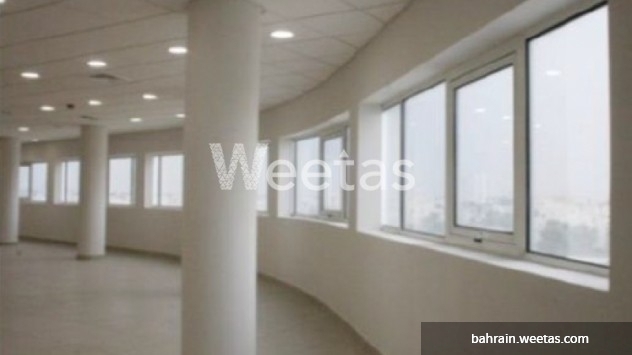 This office is available for rent with a space of 355 SQ.M and a price of 1500.000 BD per month.